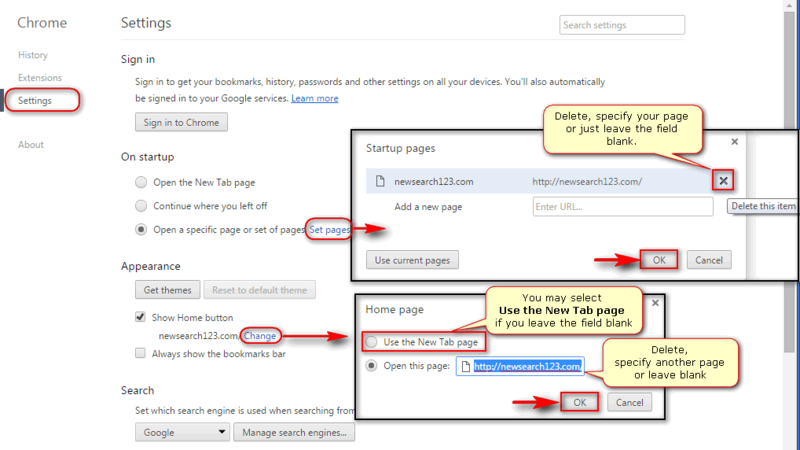 GetSearch is a name of the browser hijacker. 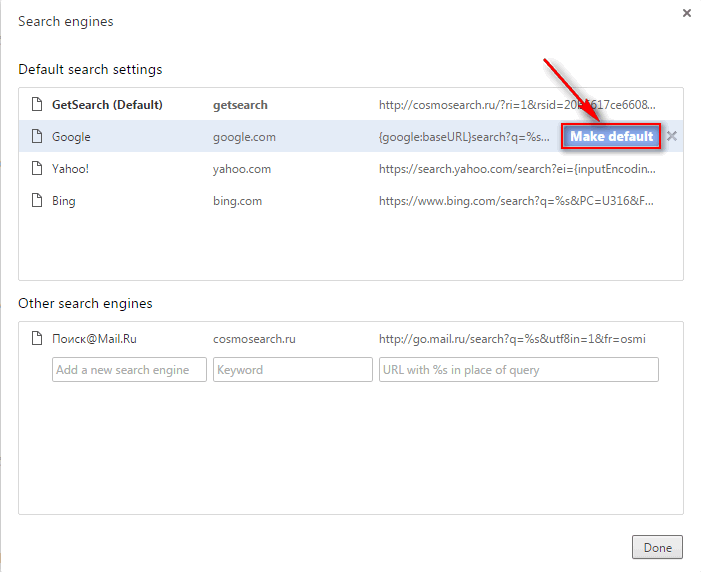 One day you can find that GetSearch is your default search engine in Chrome and all search queries are redirected to //cosmosearch.ru (malicious website). In most cases the hijacker gets on your computer when you launch harmful files downloaded from fraudulent websites. 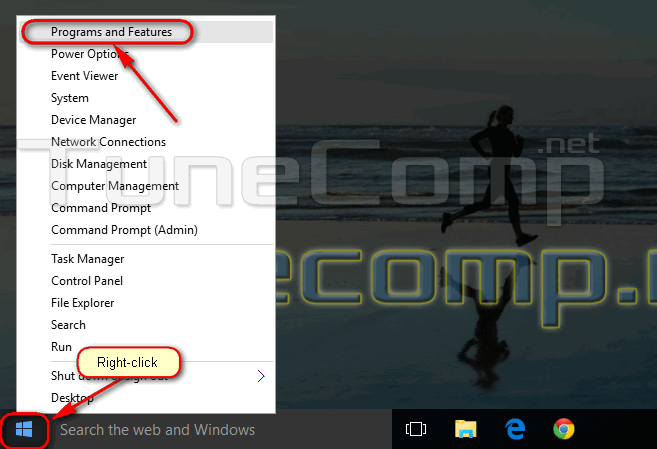 For example, you may click on ad suggesting you to download a free utility but its installer package would contain additional unwanted apps for ads injection and hijacking your browser. 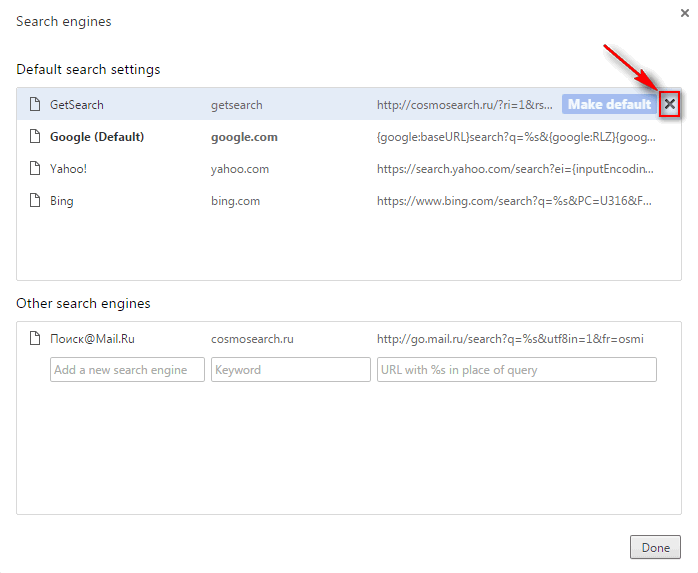 Here is how to remove GetSearch from Google Chrome and get rid of //cosmosearch.ru website. 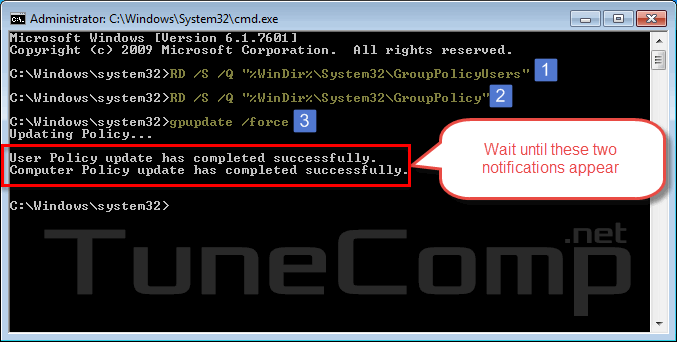 If you fail to do this try to find and remove the malicious protecting service.